The PricingBrew Journal is your online arsenal of best practices, training and research for improving pricing performance in business-to-business environments. You get access to everything we've ever published.Plus our research team publishes new content each week. 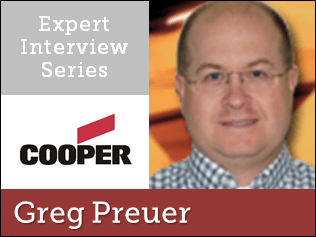 InterviewAre They a Price Buyer or a Poker Player? Pricing teams worldwide are using the PricingBrew Journal each week to learn new skills, proven practices, and effective strategies. Access our full library of research, education, and tools, focused exclusively on pricing in B2B environments. Gain clarity on crucial pricing concepts and techniques, while keeping up on emerging trends and new ideas. 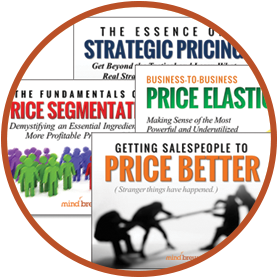 Learn proven approaches for building effective pricing functions, influencing others, and facilitating change. Discover real-world pricing strategies and tactics that can help boost performance and accelerate your career. 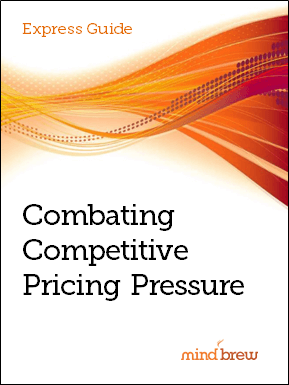 The Journal covers the strategic, technical, and organizational aspects of effective pricing in B2B. Subscribers can attend our exclusive online training webinars live, or access the on-demand recordings. Submit questions to PricingBrew's Research Team for insight and advice on your unique challenges. Over 3600 pricing teams worldwide are using PricingBrew every month to learn new skills, proven practices, and effective strategies.